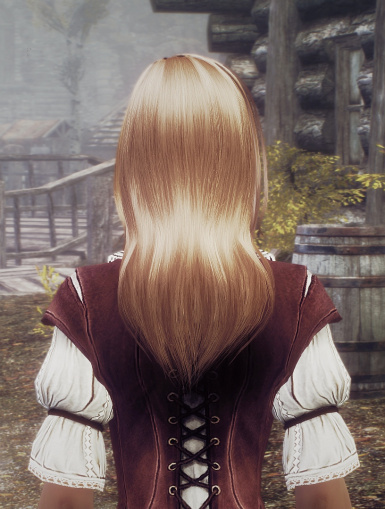 Azeala Stand Alone Follower Required for Azelea's hair style. 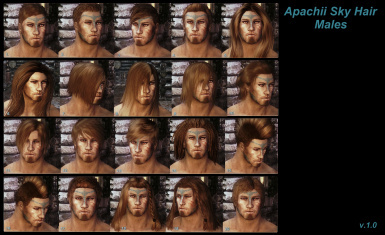 Dignified Elders Both the main file (ApachiiHair.esm) and male hair file (ApachiiHairMales.esm). 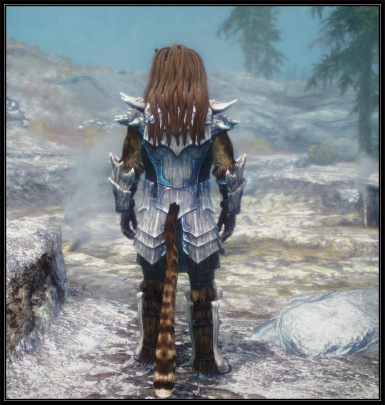 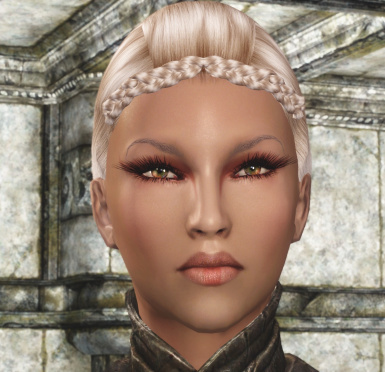 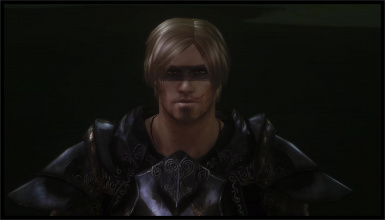 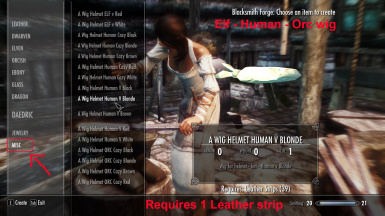 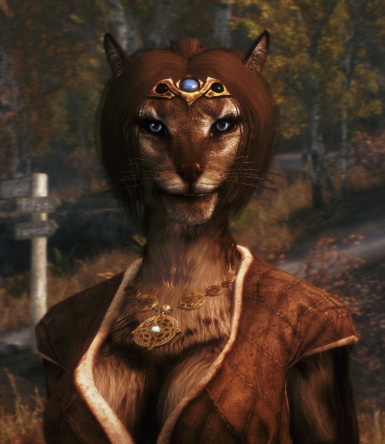 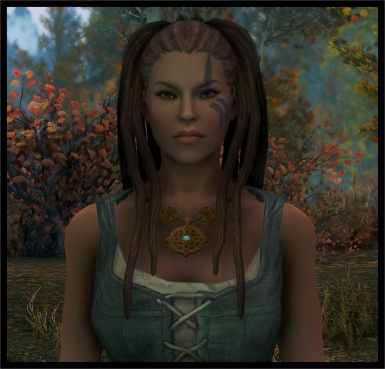 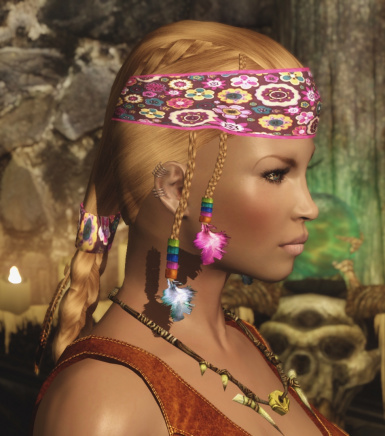 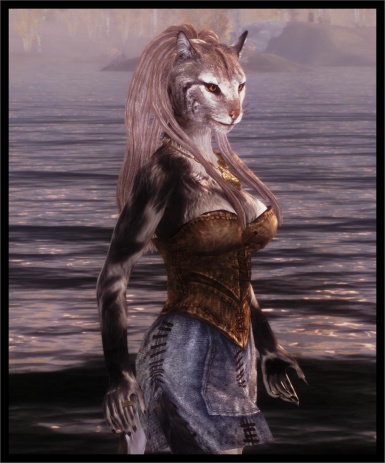 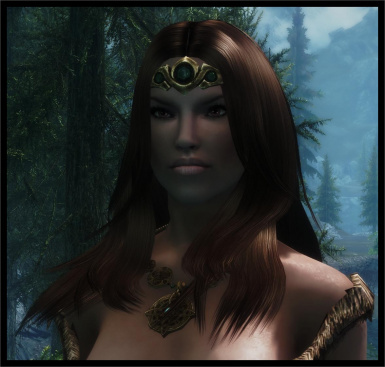 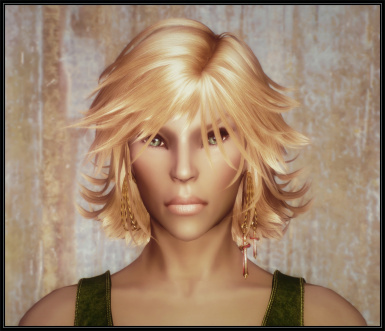 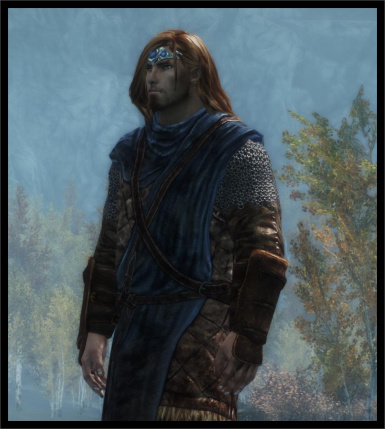 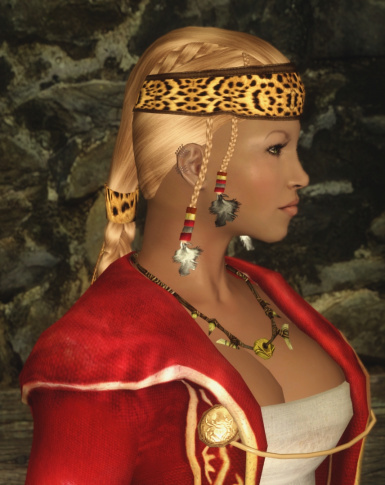 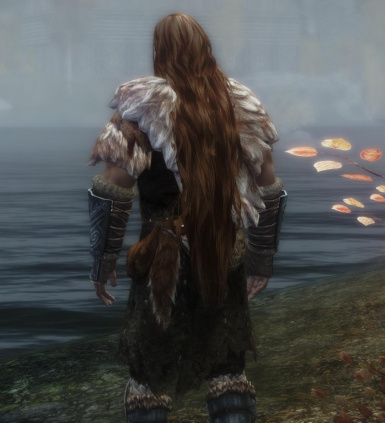 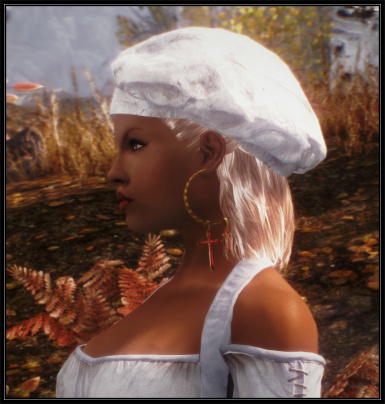 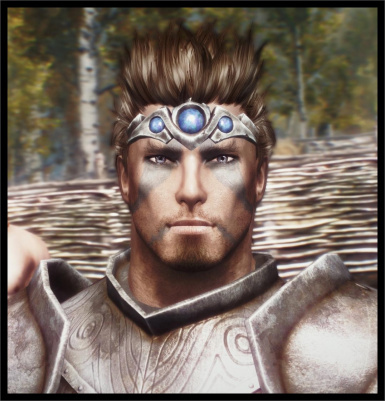 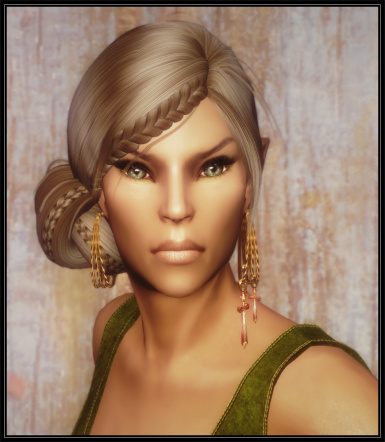 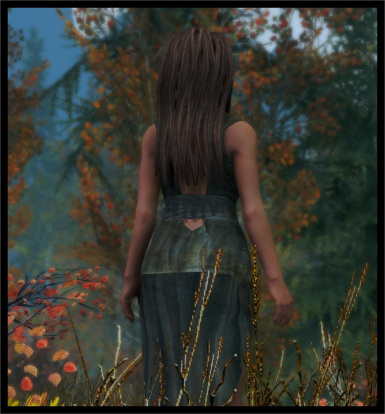 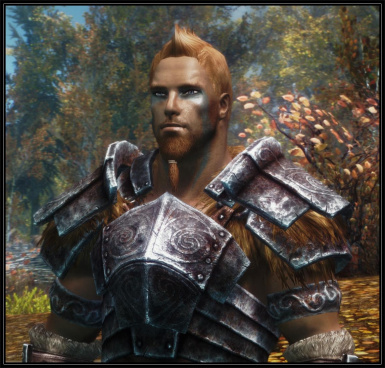 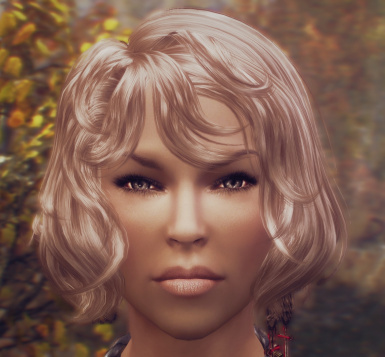 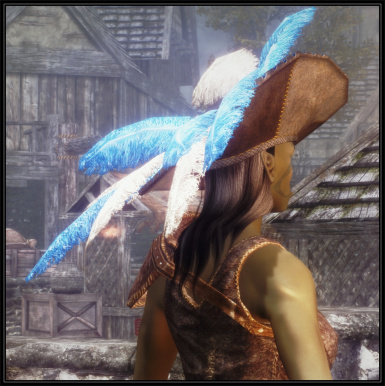 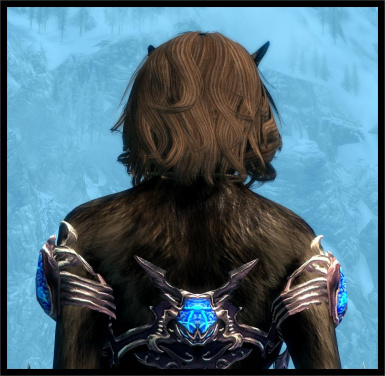 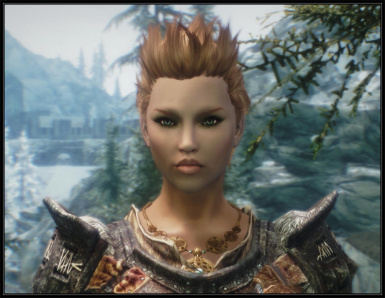 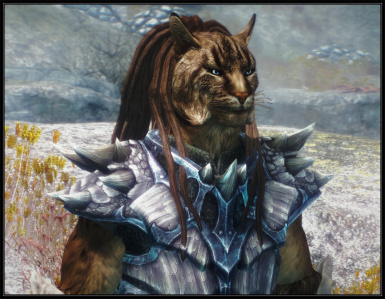 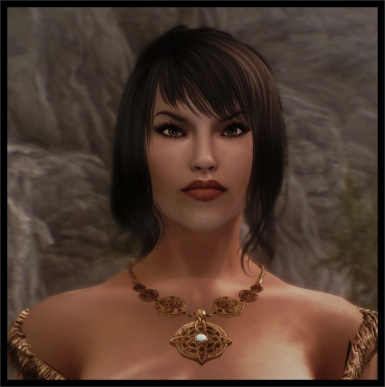 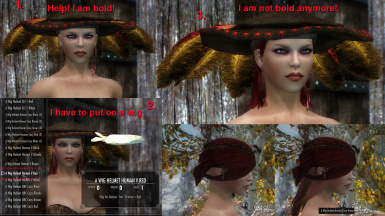 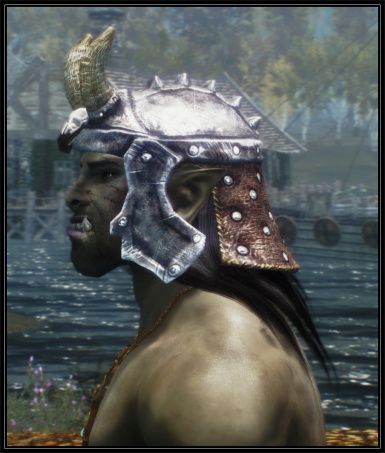 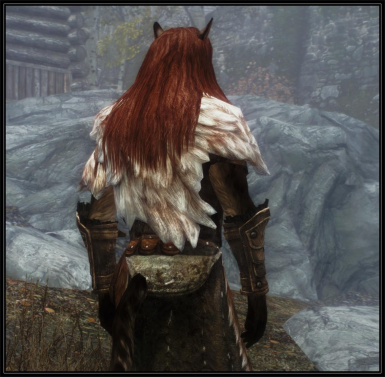 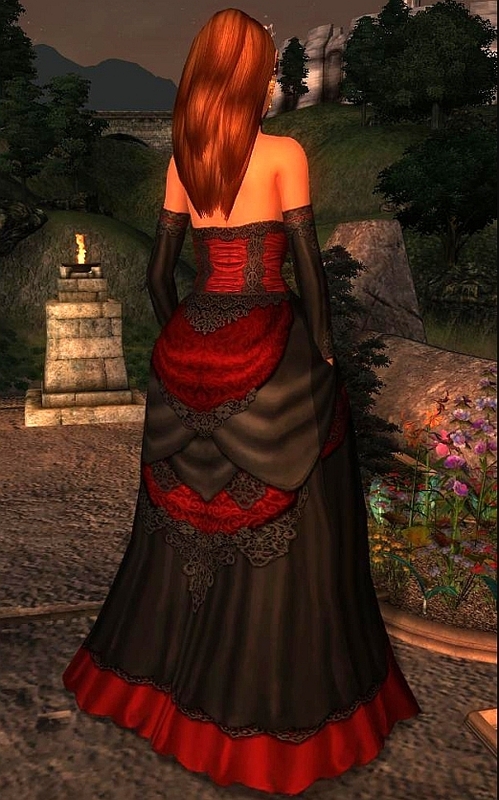 Follower and Spouse Redux - A Vanilla Friendly Overhaul All 3 Main Files. 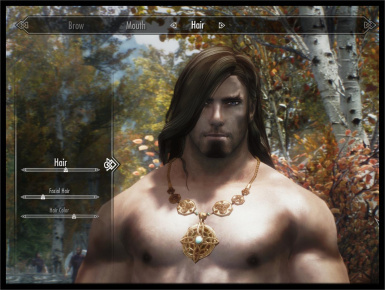 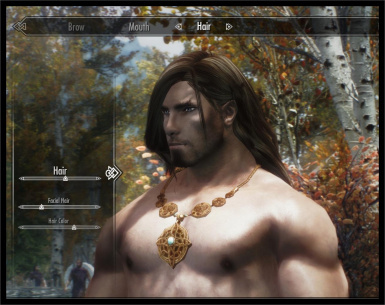 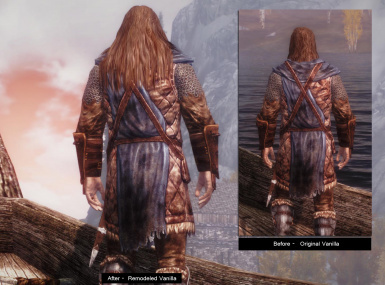 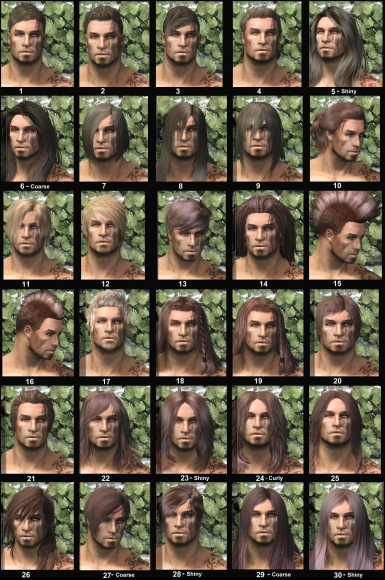 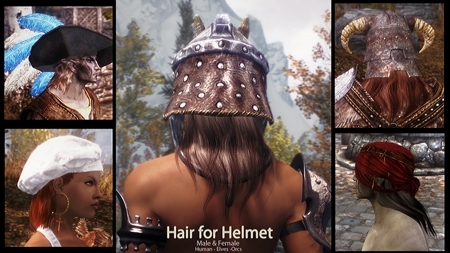 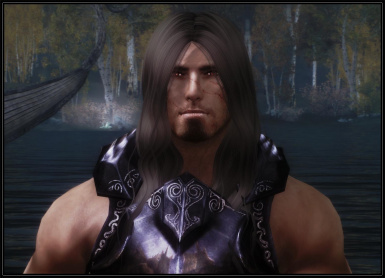 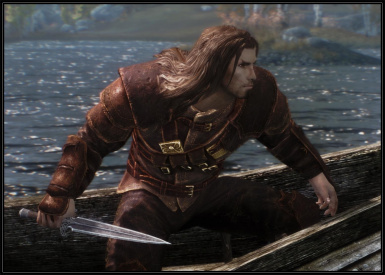 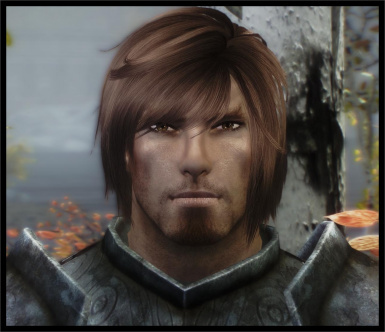 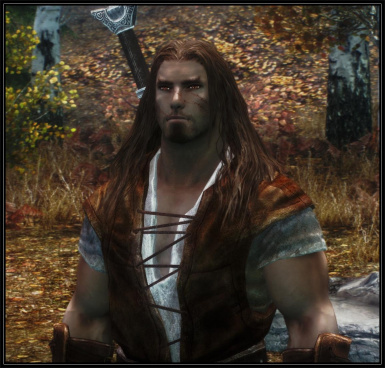 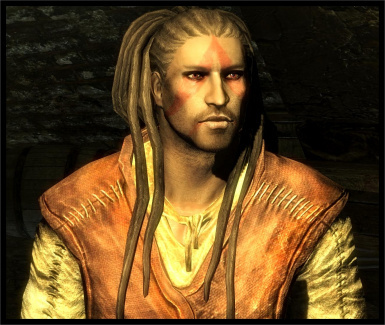 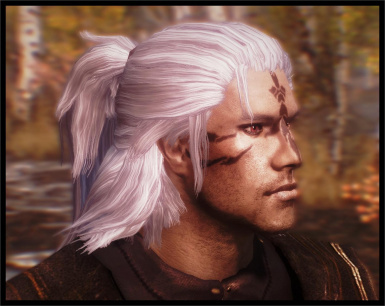 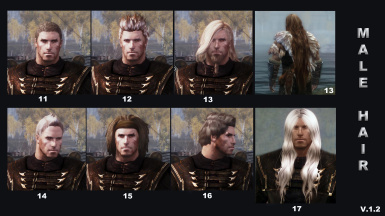 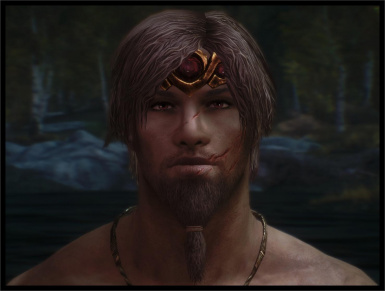 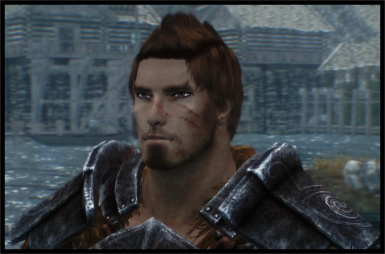 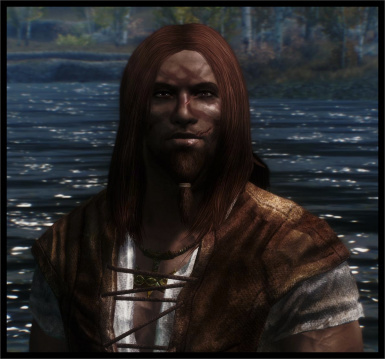 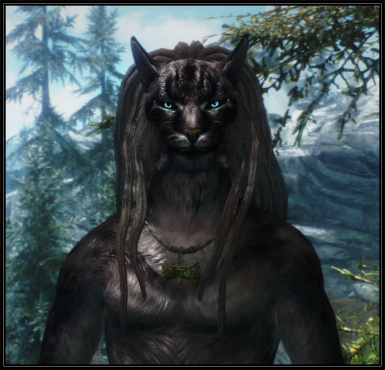 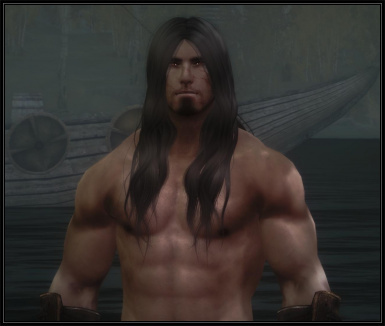 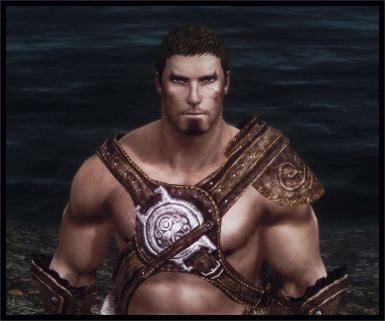 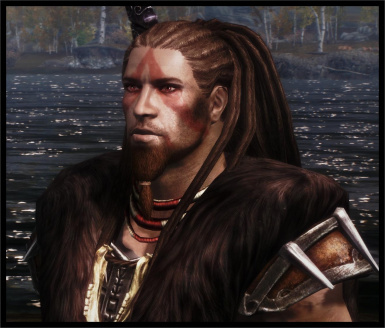 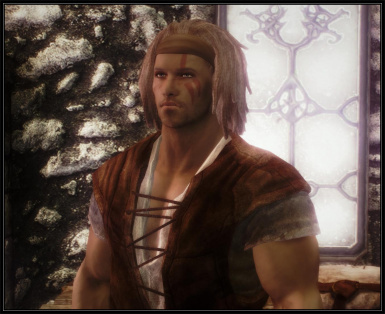 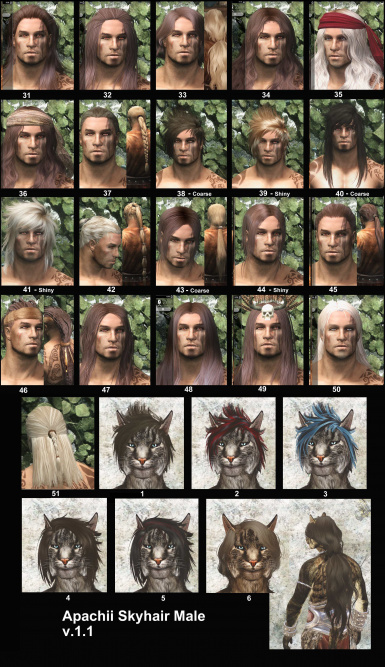 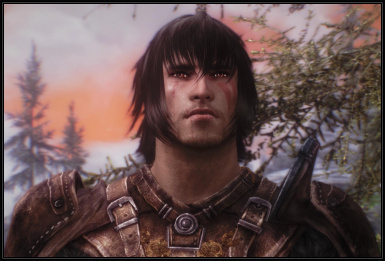 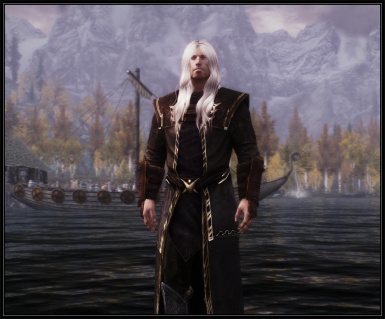 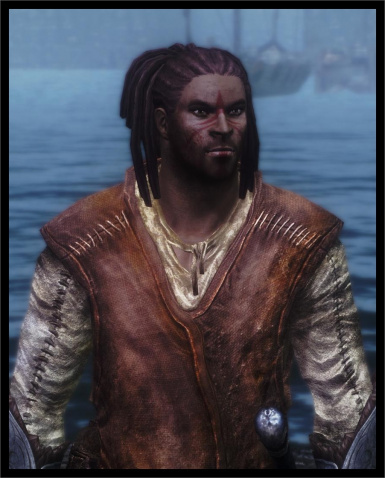 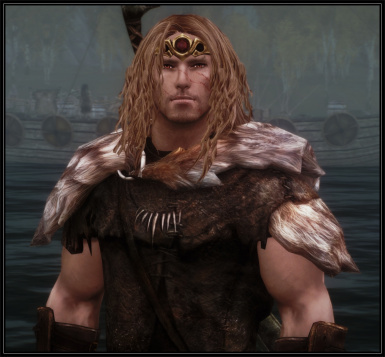 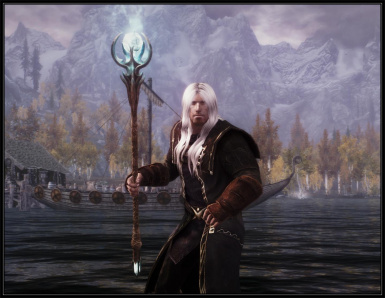 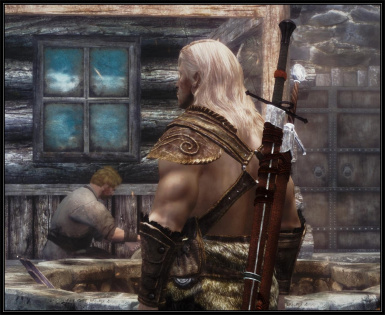 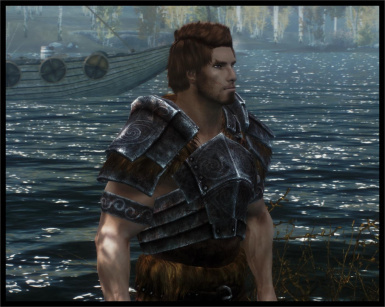 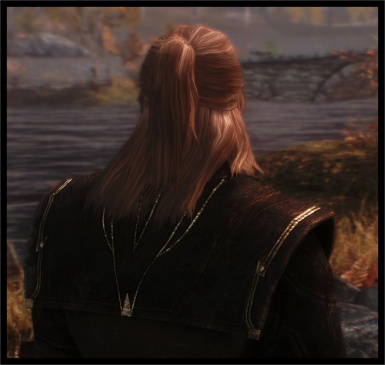 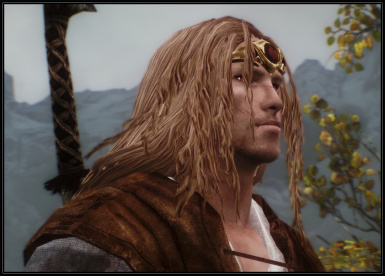 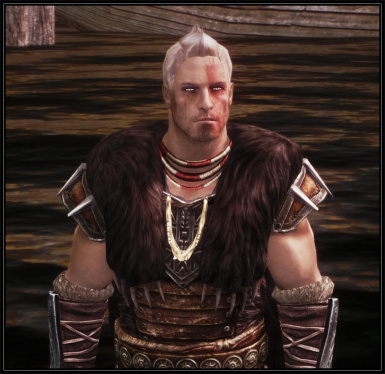 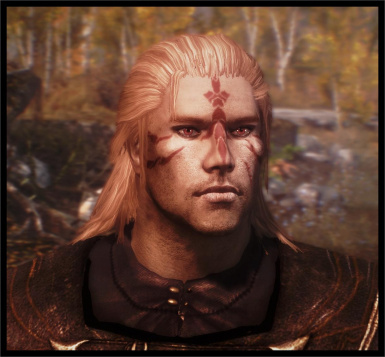 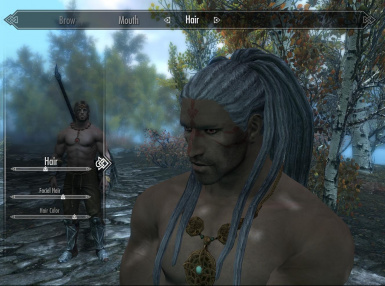 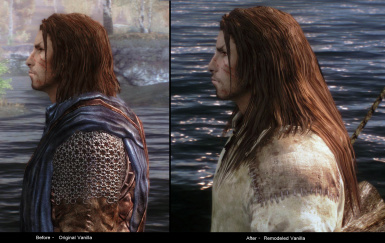 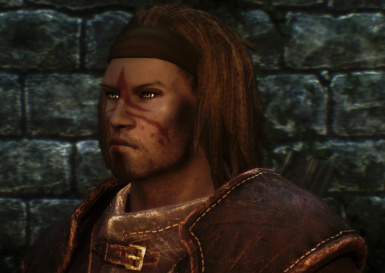 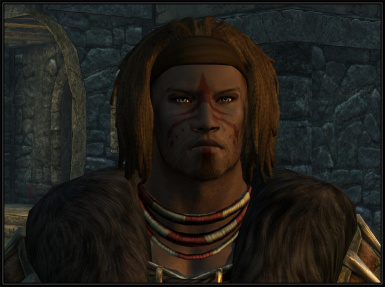 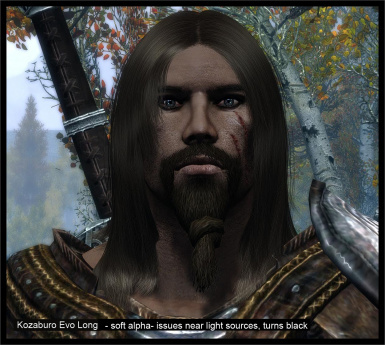 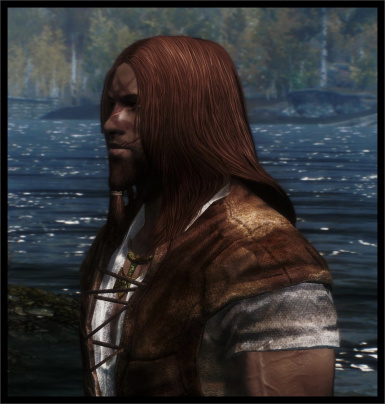 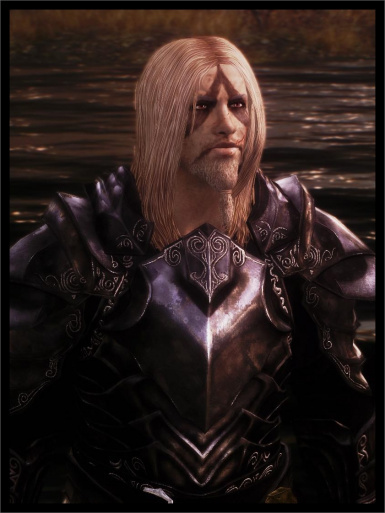 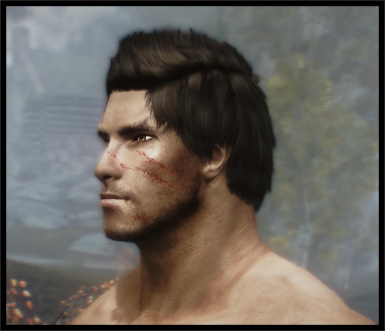 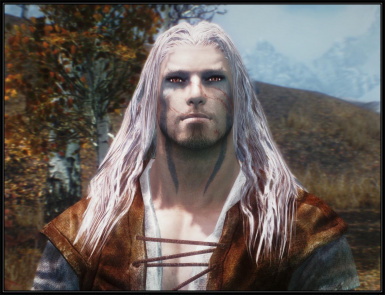 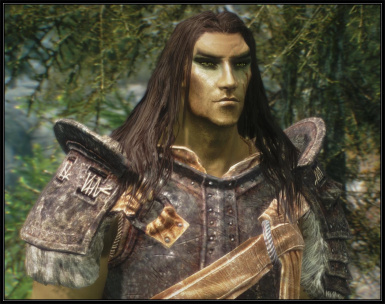 Geralt of Rivia Racemenu Preset from Witcher 3 for Skyrim SE only need the males hair pack in the optional section of the downloads tab. 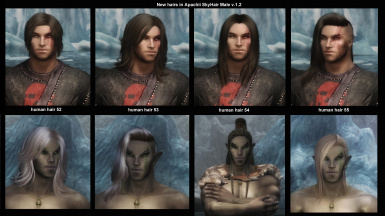 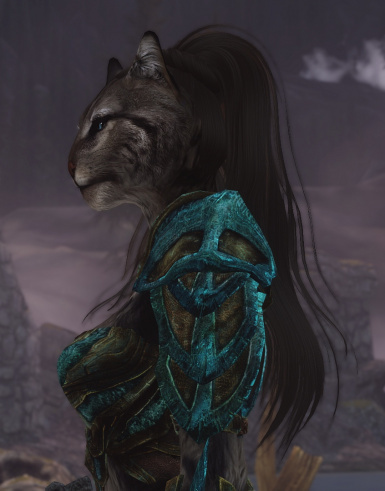 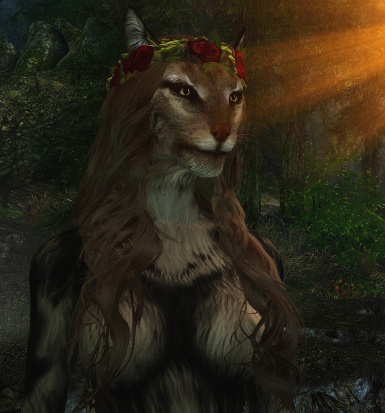 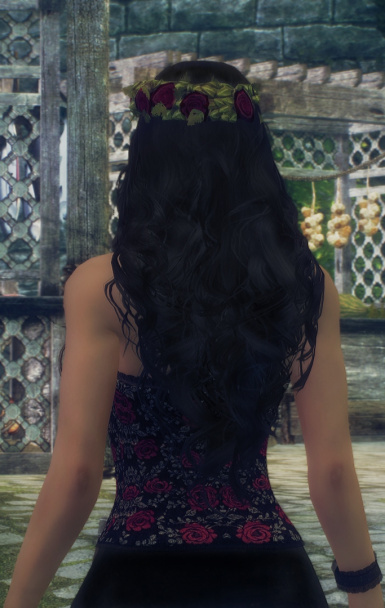 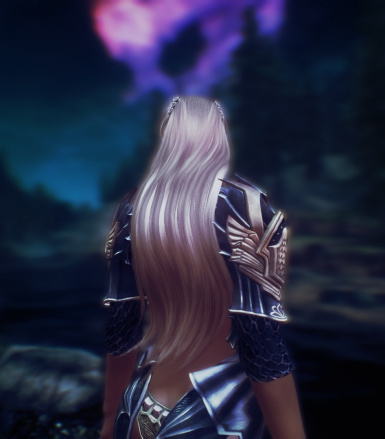 Maelindae Racemenu Preset I have all the female hairs installed. 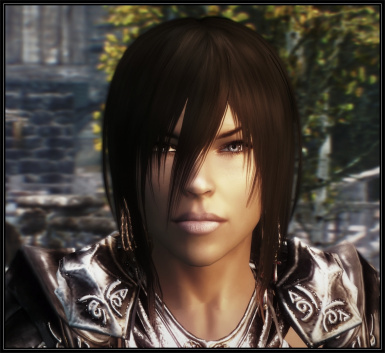 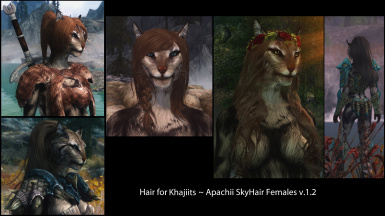 Retouched Bandits of Skyrim SE Only the main file is required. 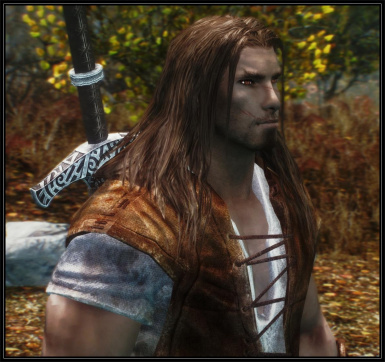 Retouched Forsworn of Skyrim SE Only the main file is required. 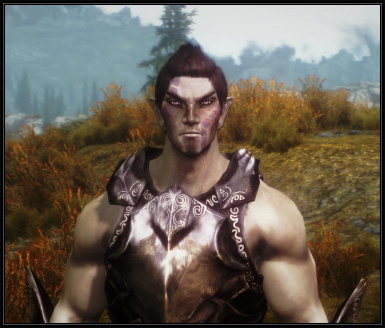 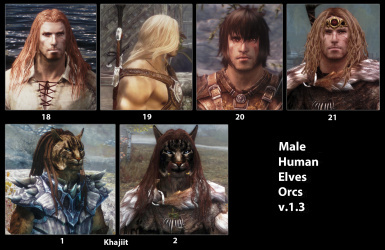 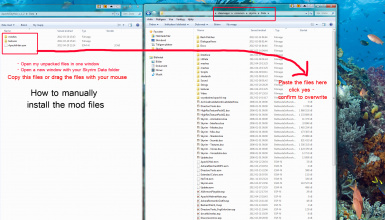 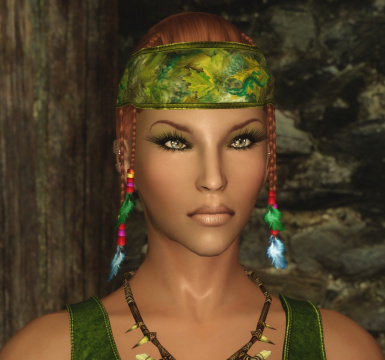 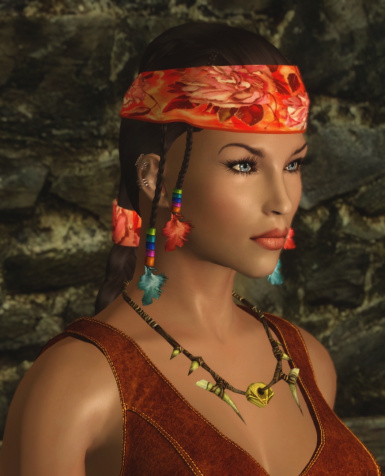 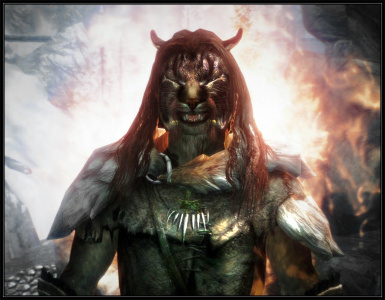 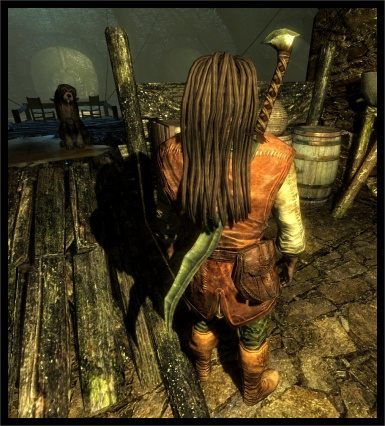 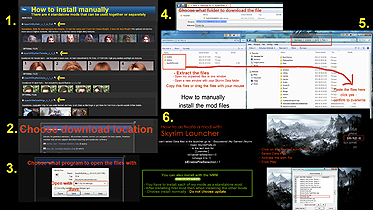 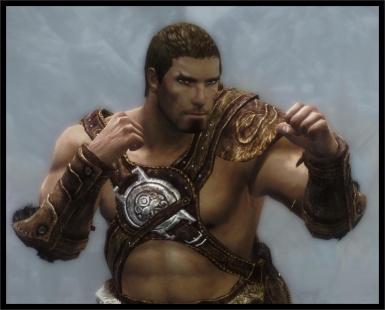 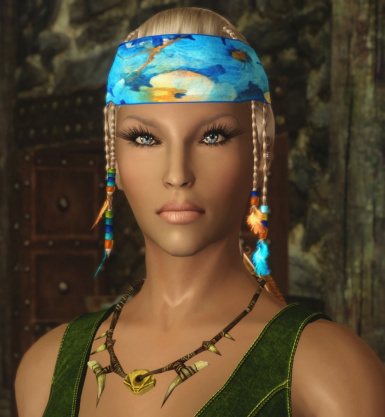 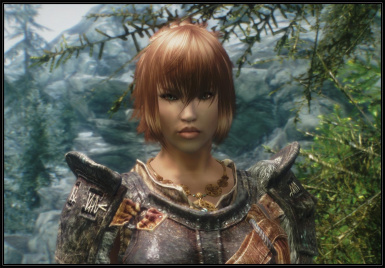 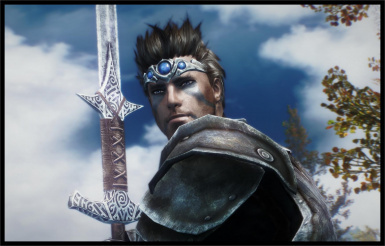 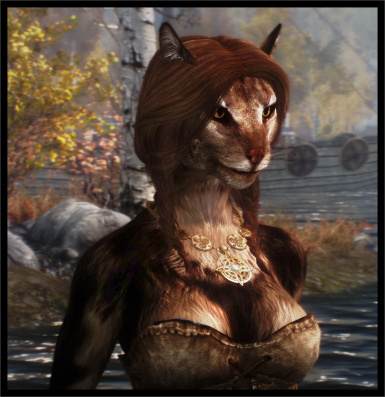 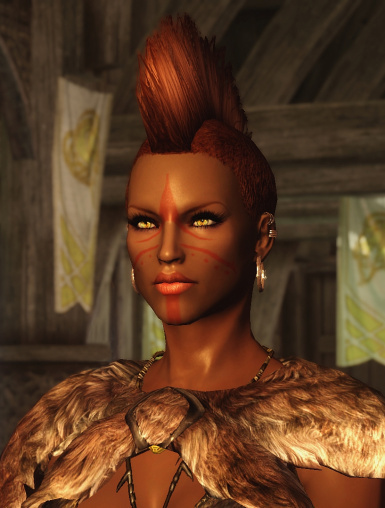 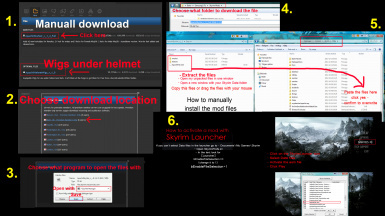 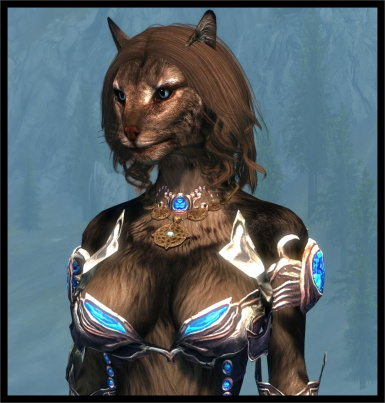 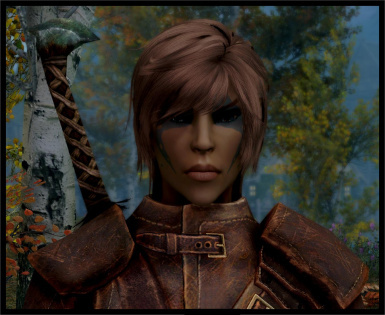 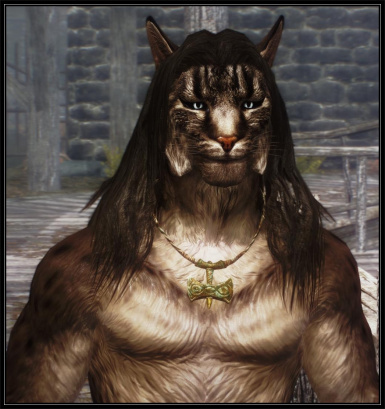 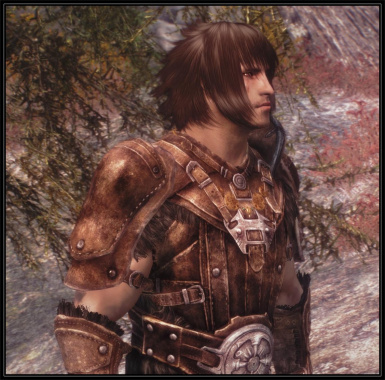 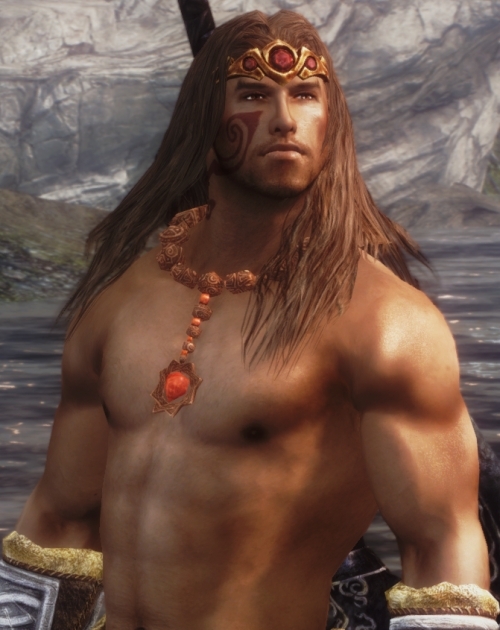 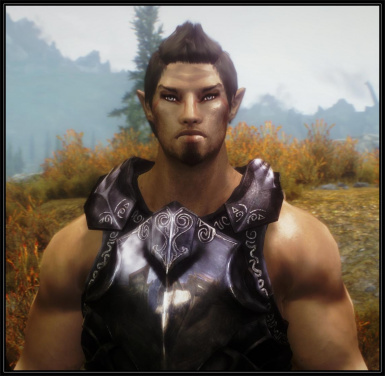 Add bAllowMultipleMasterLoads=1 under [General] in CreationKit.ini in your /Skyrim folder. 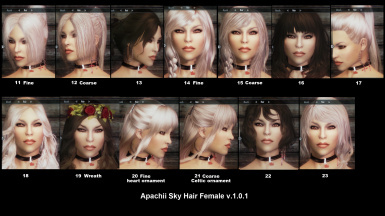 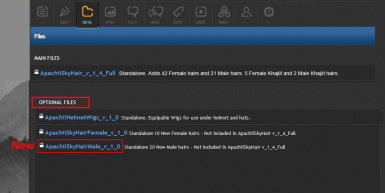 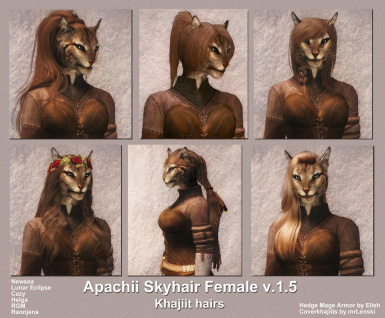 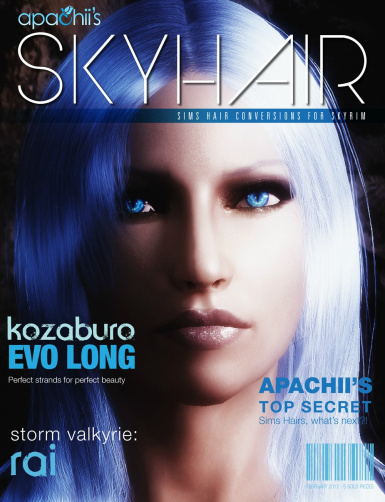 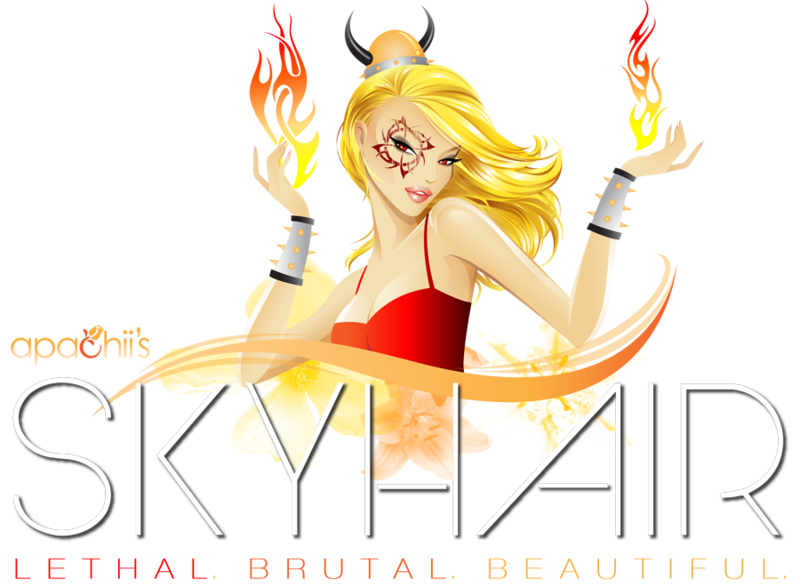 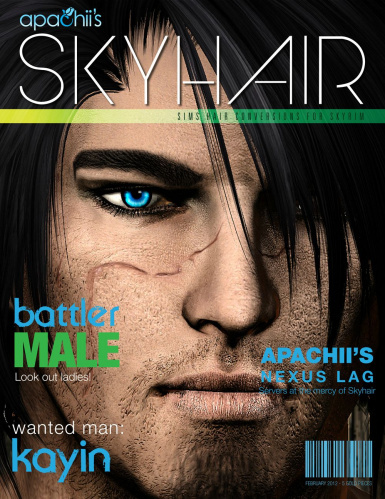 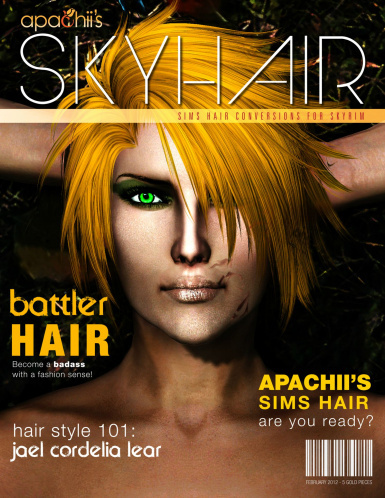 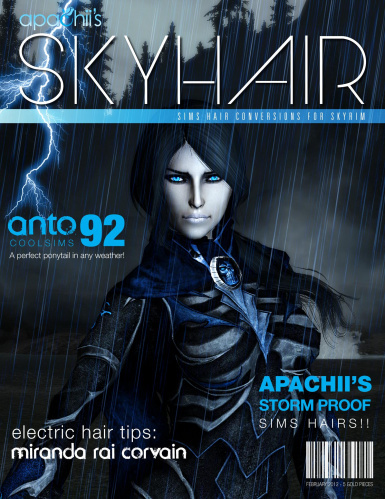 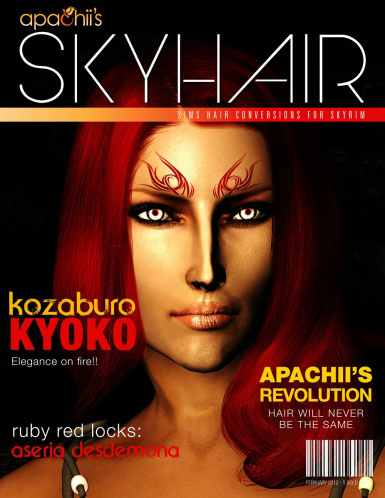 - ApachiiSkyHairFemale_v_1_5 - 98 Female hairs - (Not included in ApachiiSkyHair v_1_6_Full.) 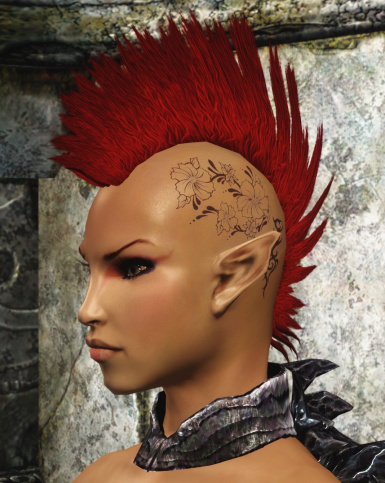 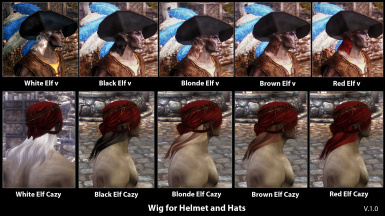 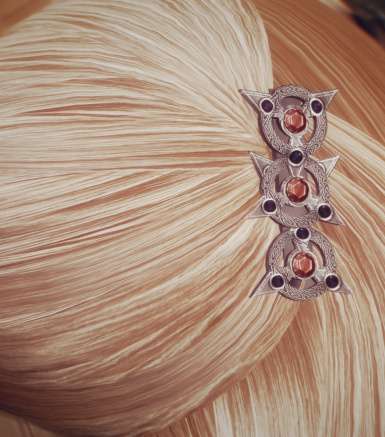 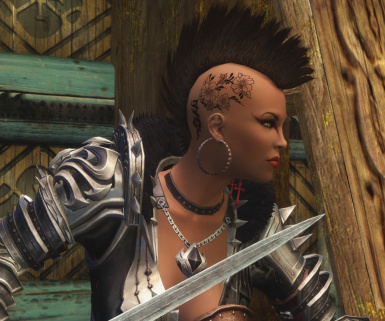 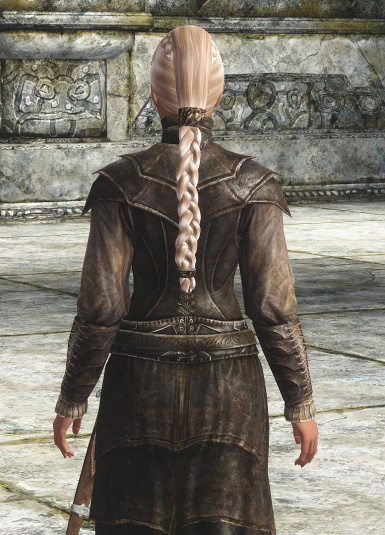 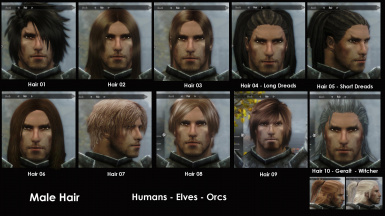 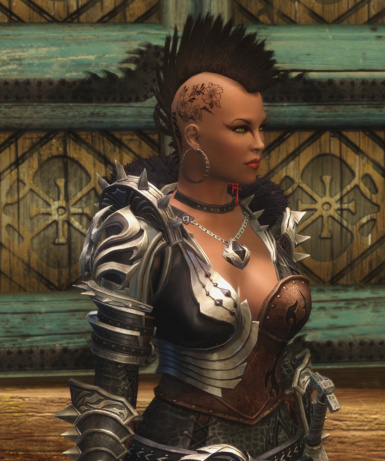 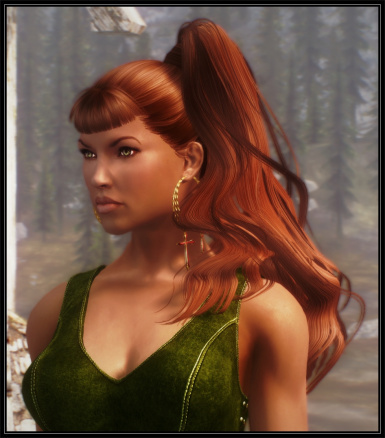 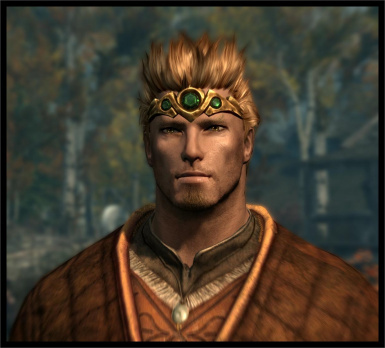 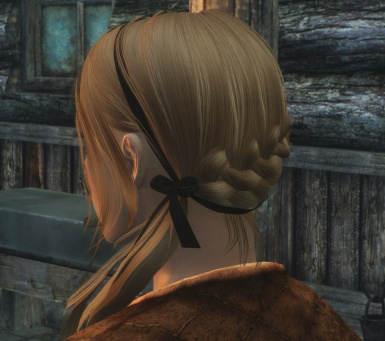 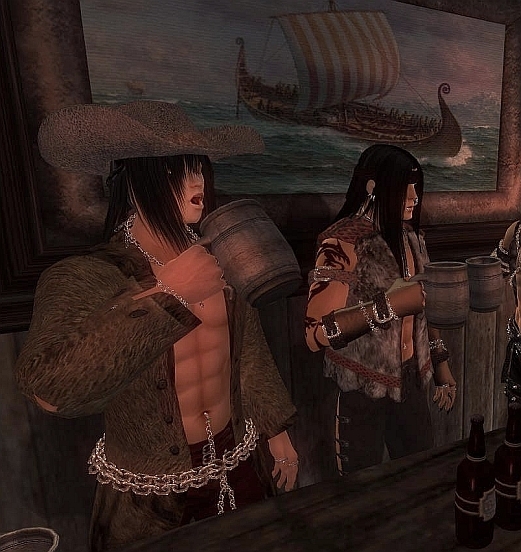 All hairs remodeled to fit Elves.